LA Mas along with the city has developed Vision Zero Los Angeles, a traffic safety awareness week happening on Adams Blvd hence the bright red, yellow and black wrapping on our street posts. They are putting on a FREE event at Fais Do-Do Friday 5/12 from 5-8pm and the community is invited. 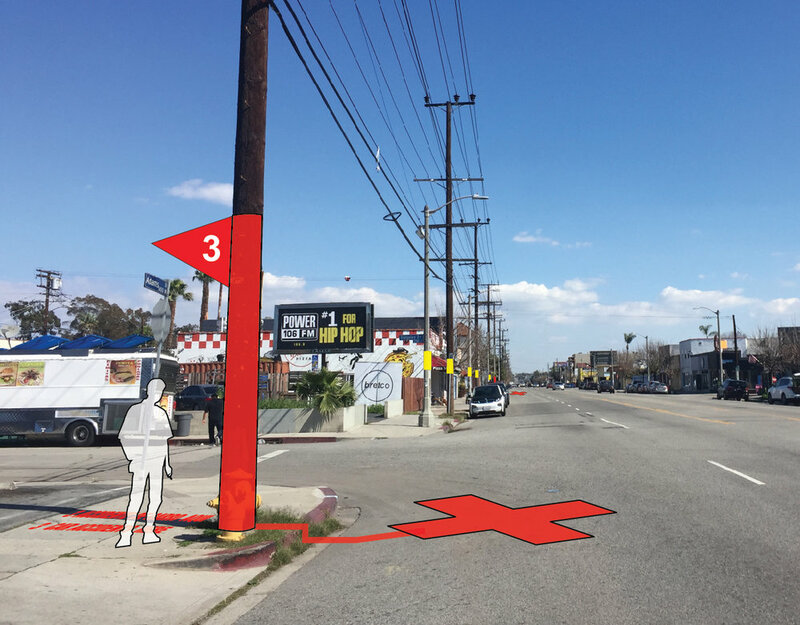 The goal is to reduce traffic fatalities by 2025 We can speak with LADOT at the event, learn more about why they picked our neighborhood and how we can help.